Love is in the air and Valentine’s Day is almost here! 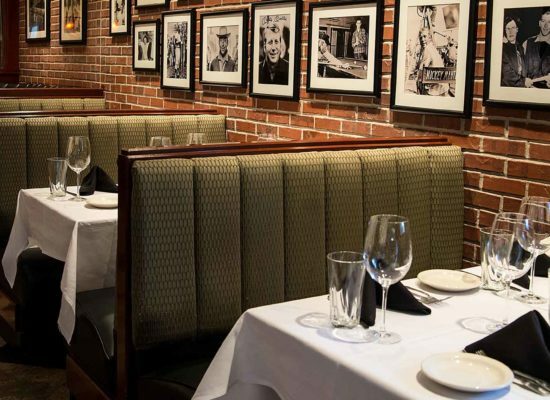 Treat your sweetheart to a sizzling experience this February 14th by making reservations now at Bricktown’s most romantic & delicious taste destination! 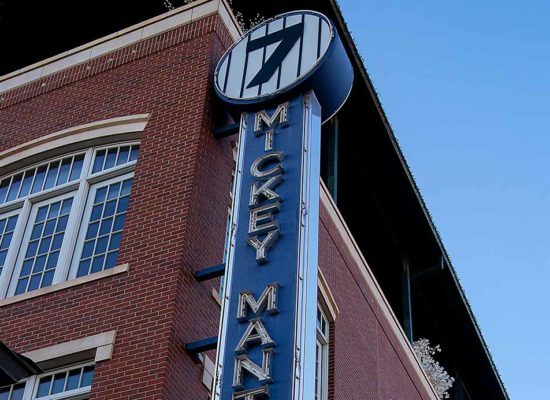 Mickey Mantle’s Steakhouse is regularly recognized as a top romantic fine dining restaurant in Oklahoma making it the perfect place to celebrate your love this Valentine’s Day. 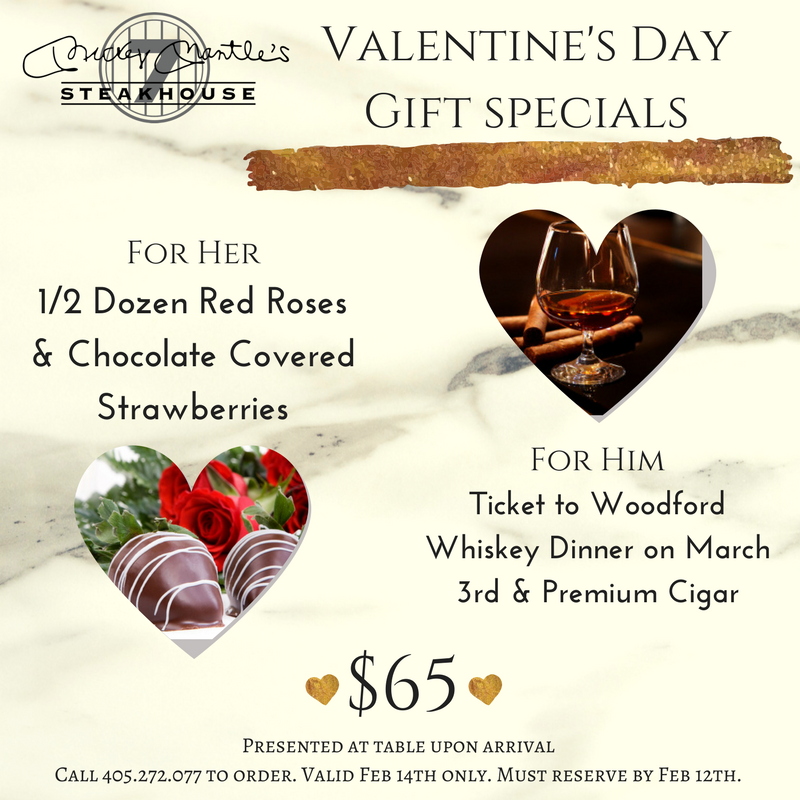 This year, we’ve made it even easier for you to wow your special someone by including a special Valentine’s Day gift for him or her with your reservation. 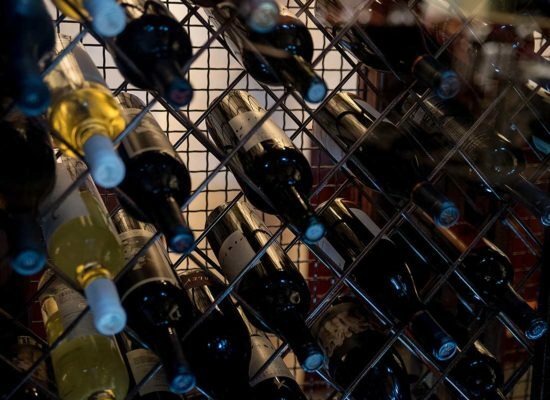 We will be opening early to give you plenty of opportunity to treat your sweetheart to a memorable dining experience. 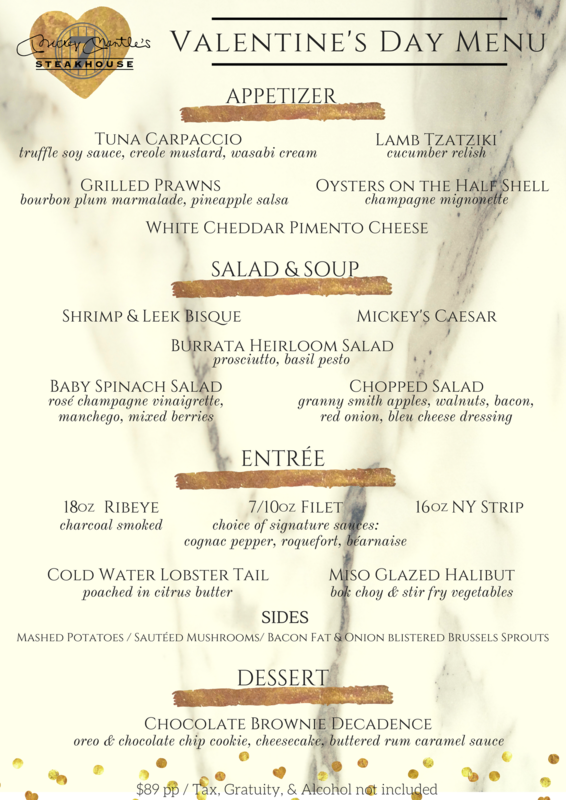 Join us for lunch from 11:00 am – 2:00 pm and enjoy the four course Valentine’s Day menu below at $49 per person. 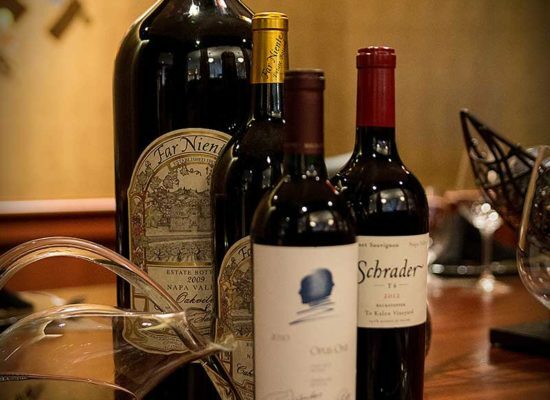 Reserve your table for lunch and also enjoy complimentary valet parking. Ignite the flames of passion over a decadent dinner. 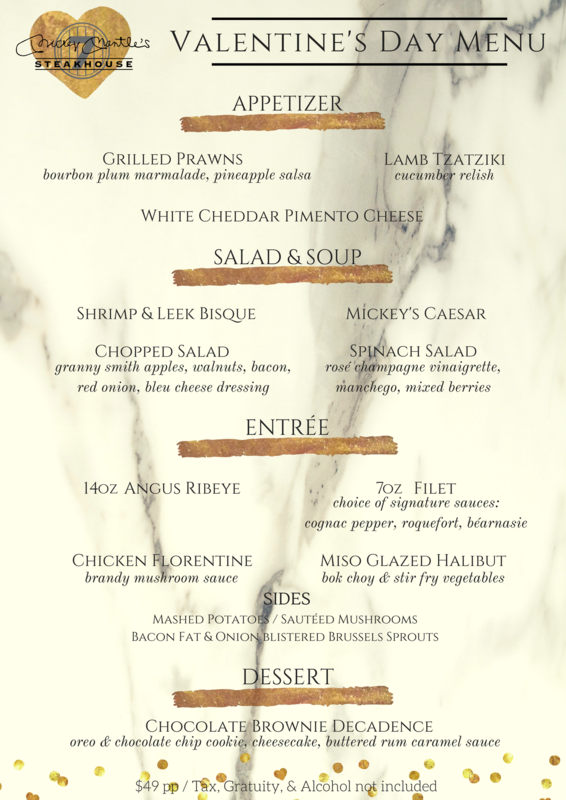 We are offering the delicious 4 course menu you see below at $89 per person from 4:00 pm – 10:00 pm. 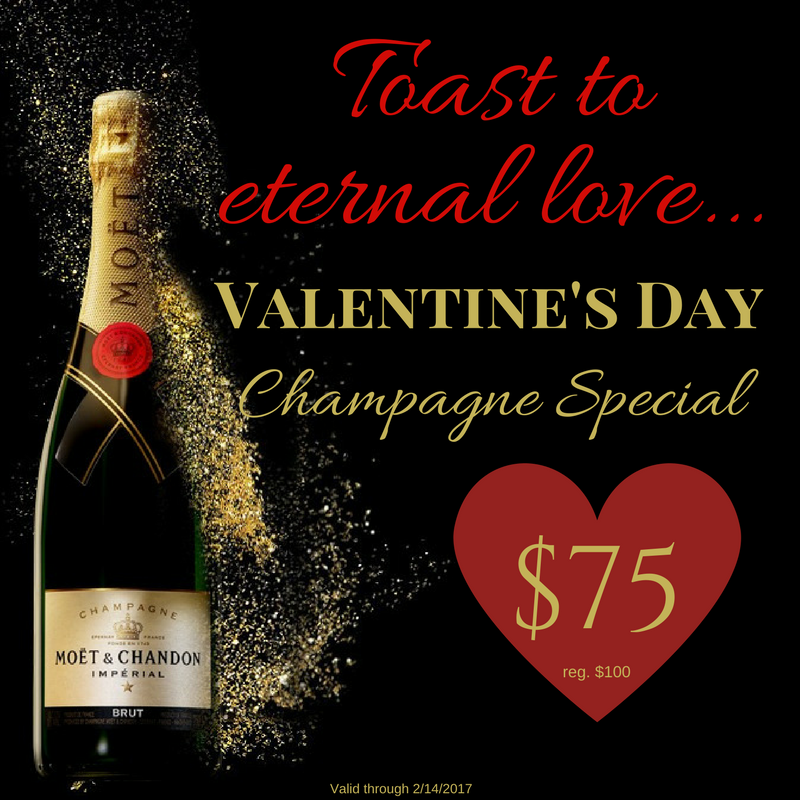 Complete your meal with optional wine pairings or toast to your eternal love with a bottle of Moet & Chandon Imperial Brut specially priced at $75 or a bottle of Scarpetta Prosecco specially priced at $35 as our Valentine’s gift to you. Your significant other deserves the very best this Valentine’s Day so call now to reserve your table! Gift payment is due at time of order and is nonrefundable. Orders must be placed by February 12th. Orders made by phone will be required to complete & return a credit card authorization for to complete order.